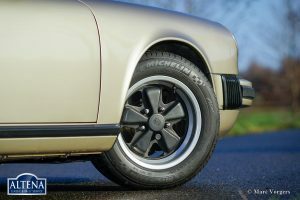 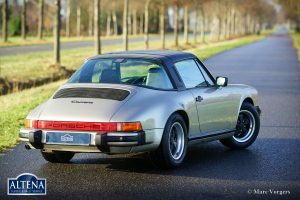 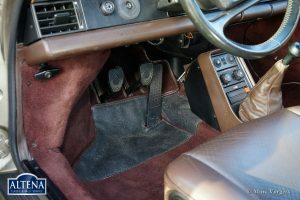 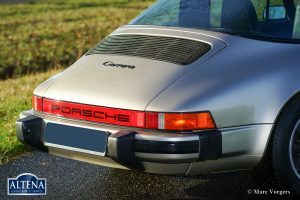 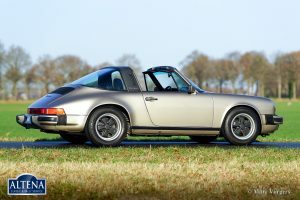 Porsche 911 3.2 Carrera Targa, year 1986. 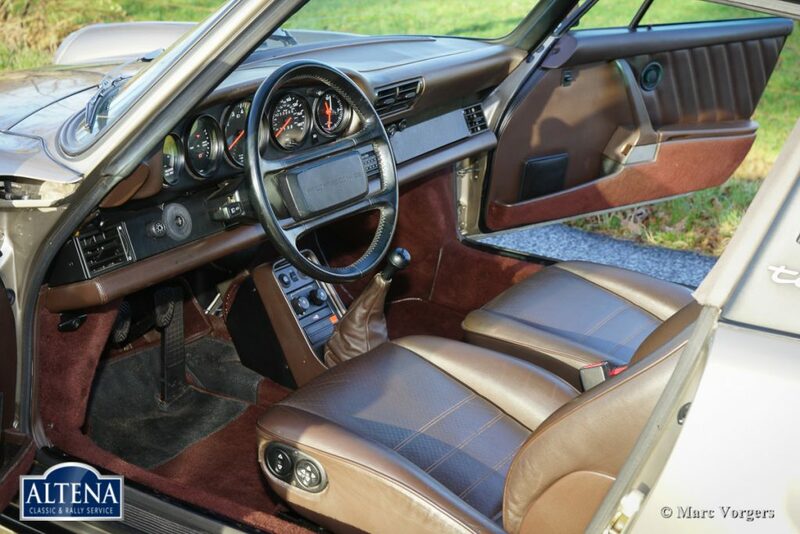 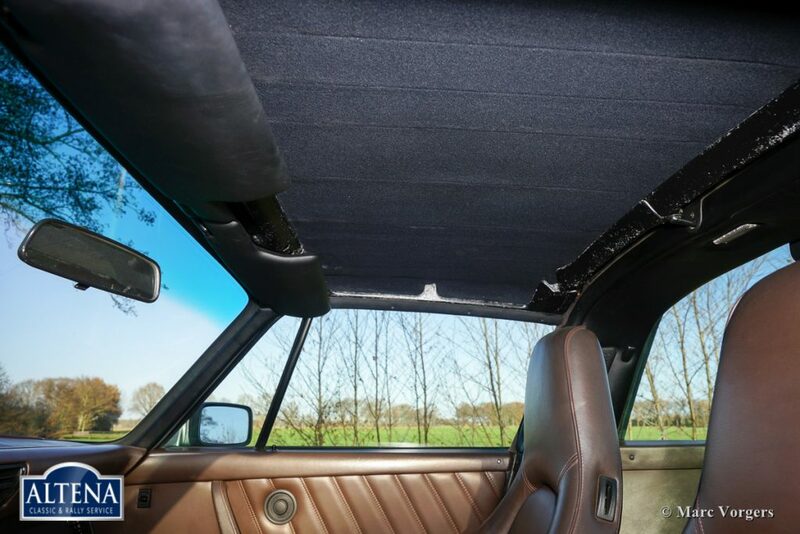 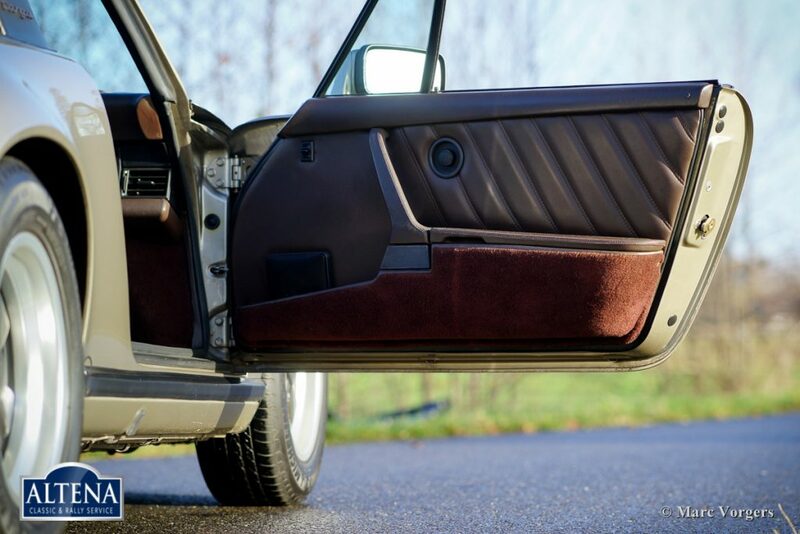 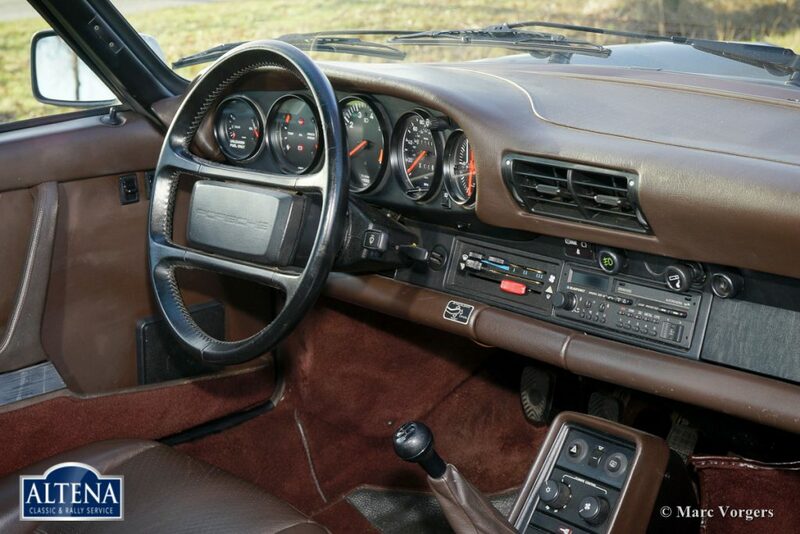 Colour ‘Weissgold’ metallic (code L999) with a brown leather interior and brown carpet. 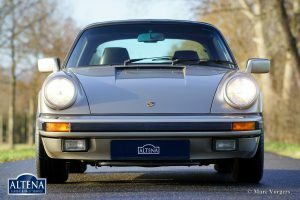 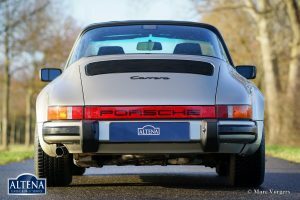 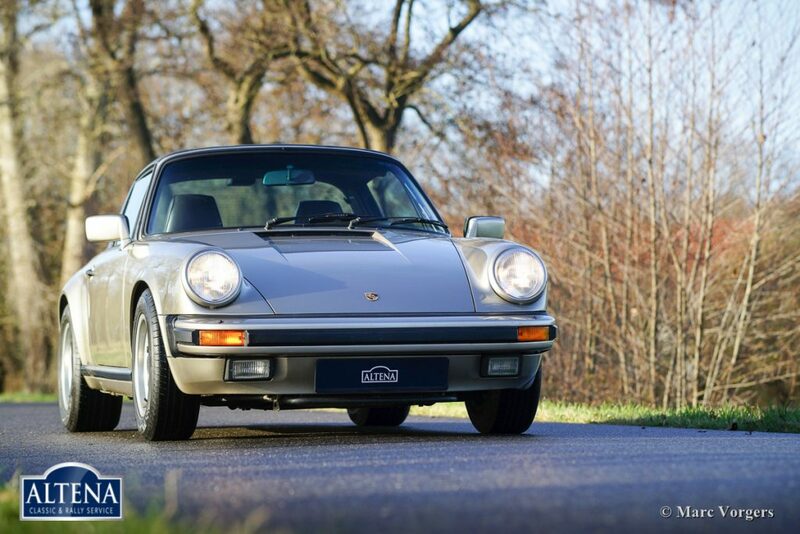 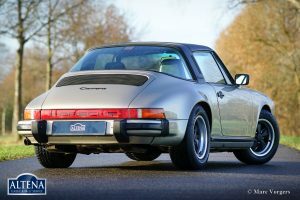 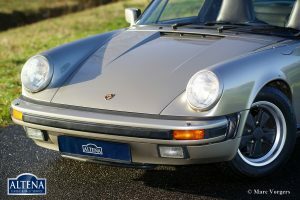 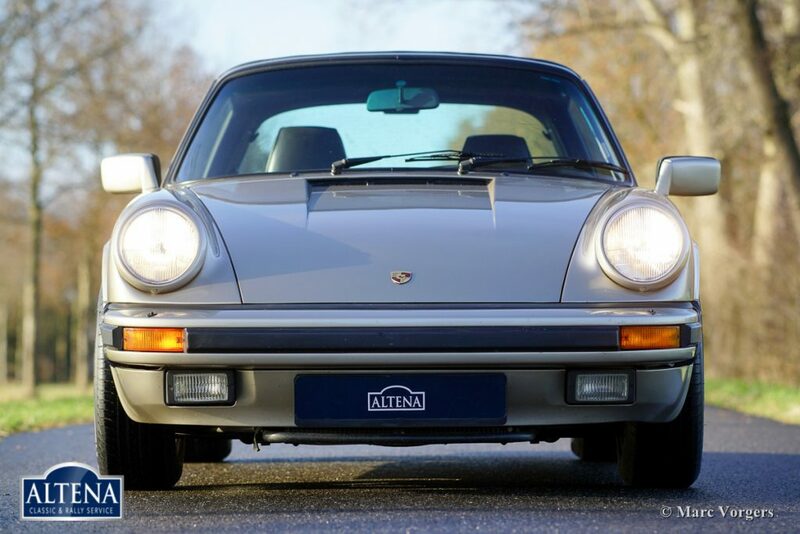 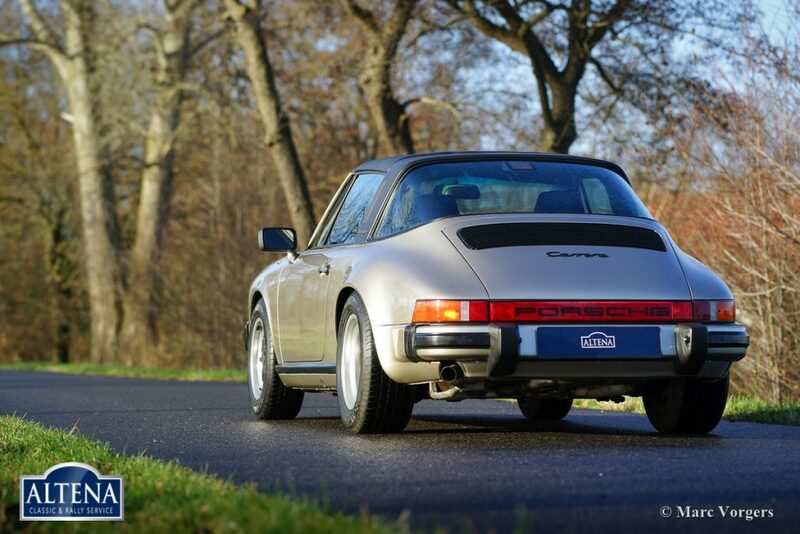 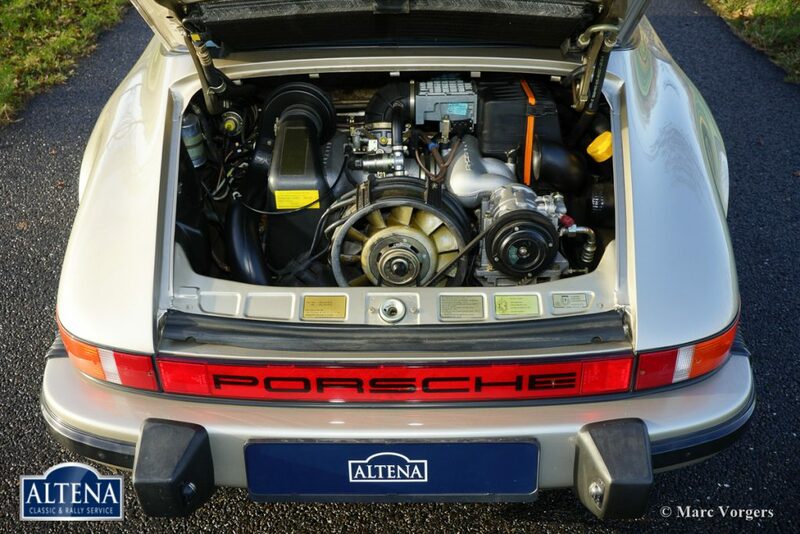 This magnificent Porsche 911 from the 3.2 Carrera series was sold new in the USA (Sacramento California). 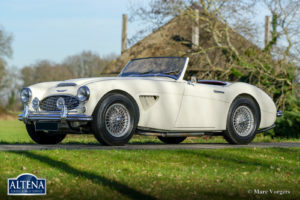 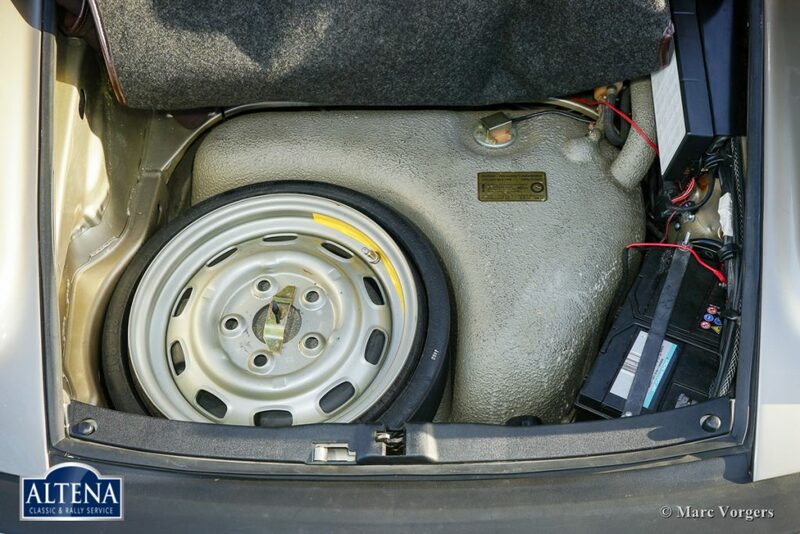 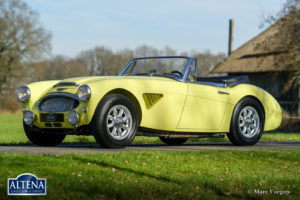 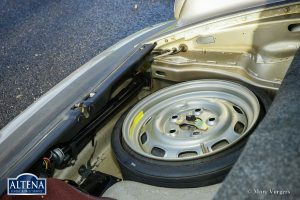 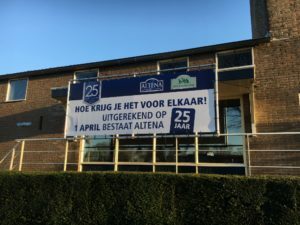 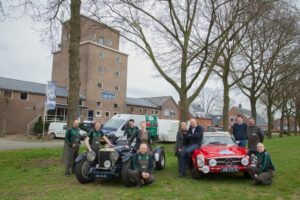 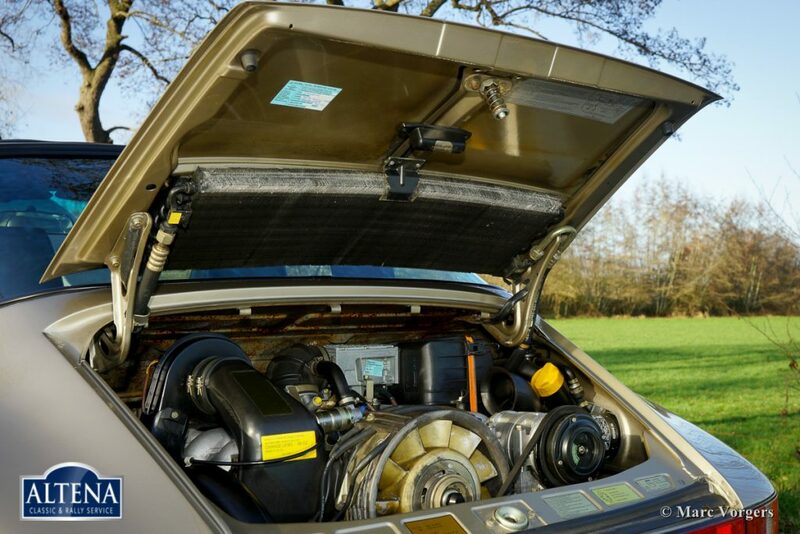 The car was imported to the Netherlands in the year 2014. 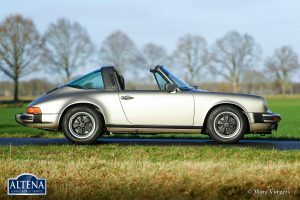 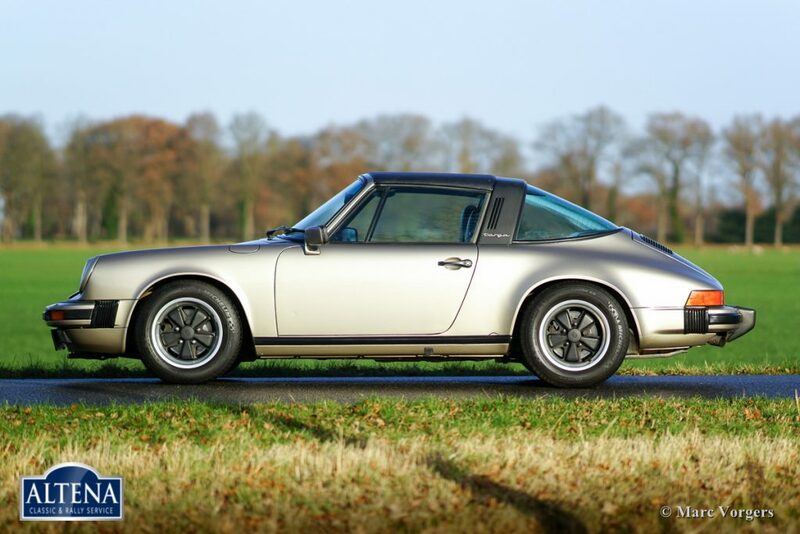 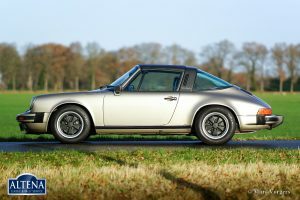 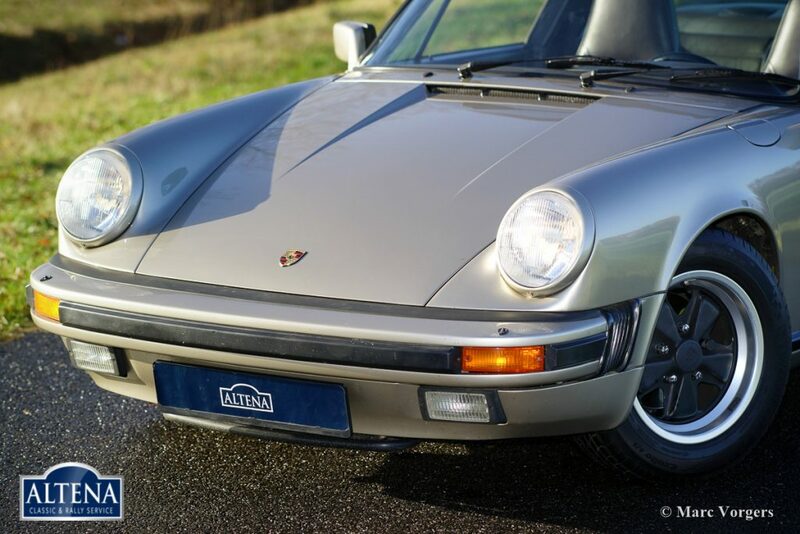 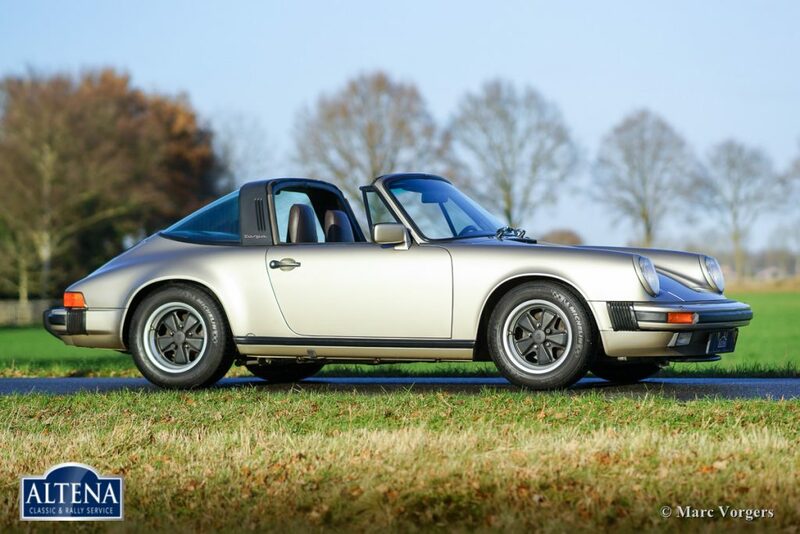 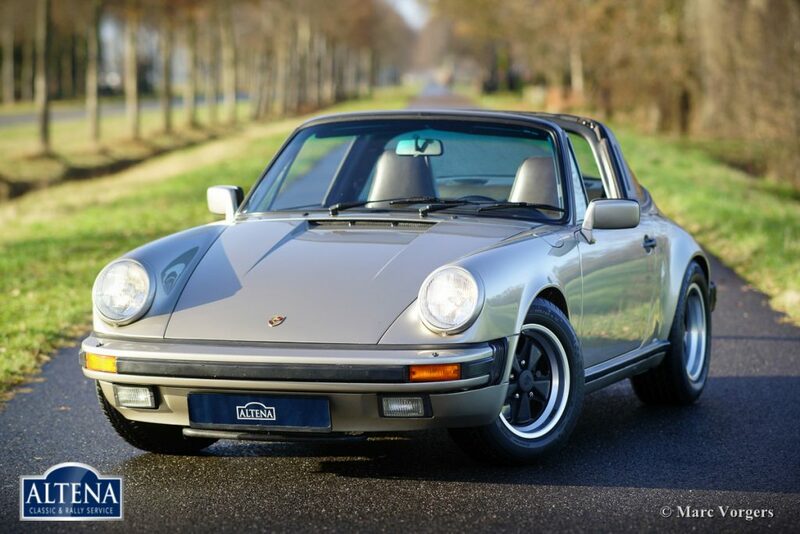 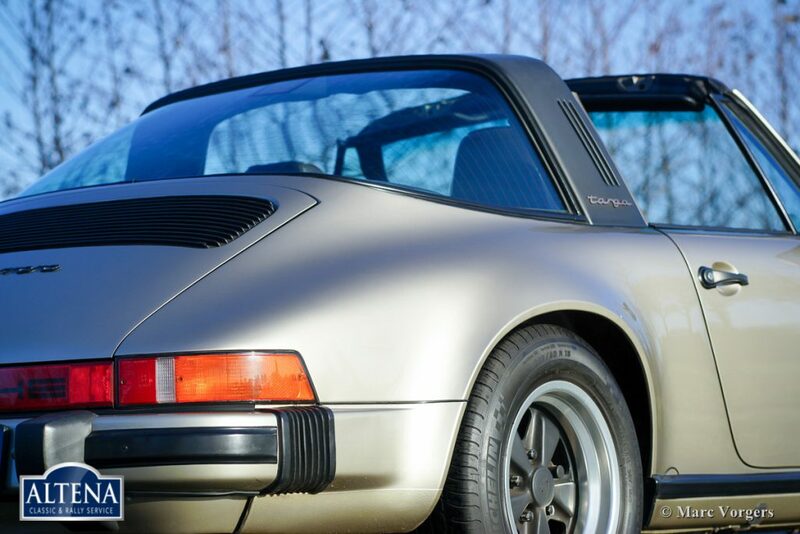 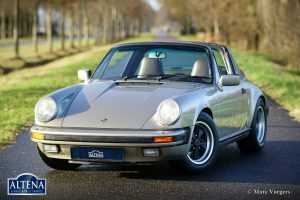 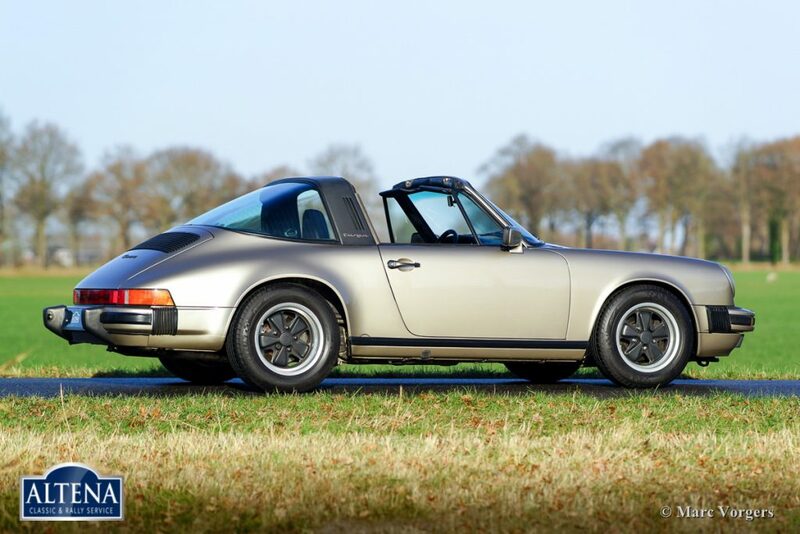 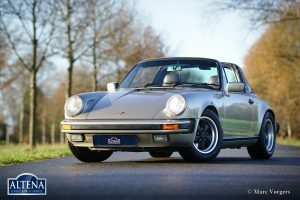 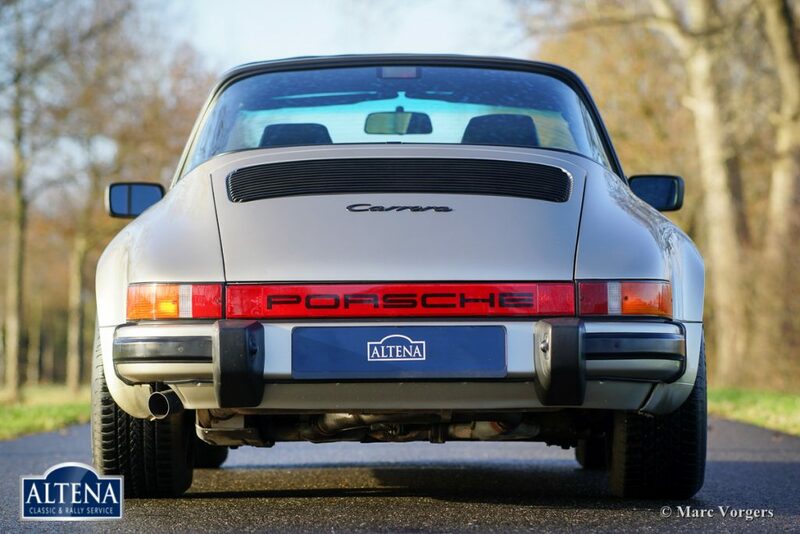 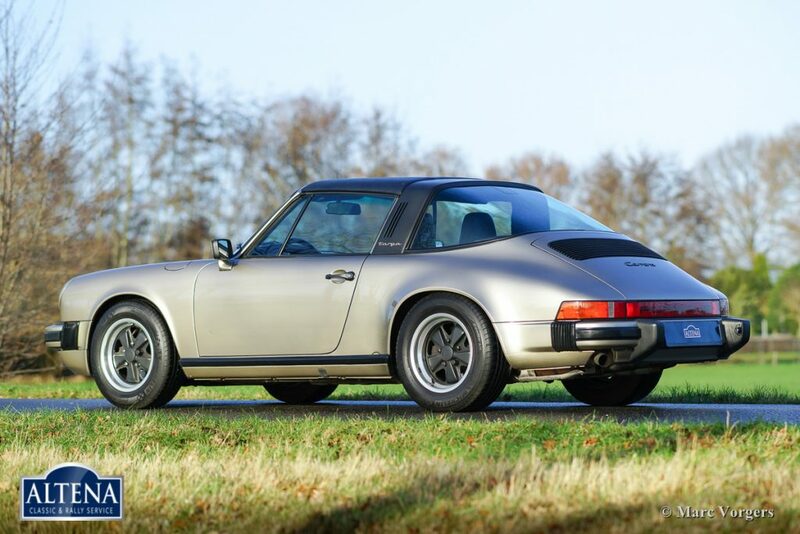 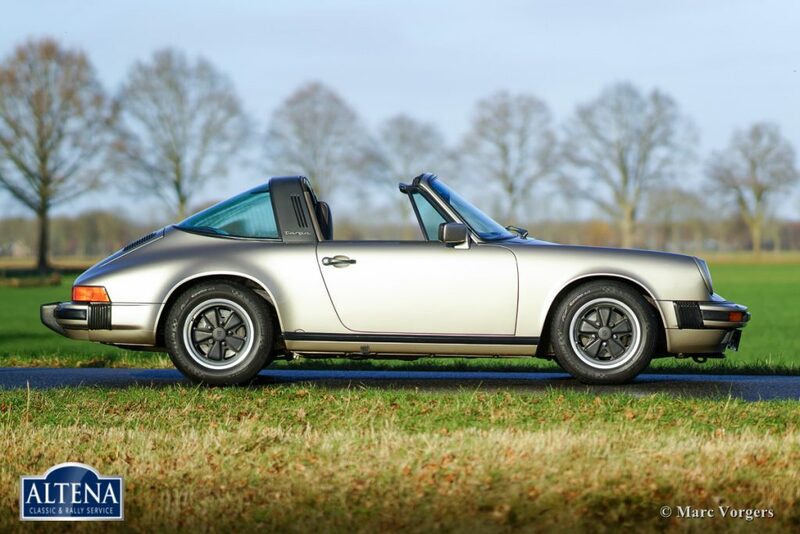 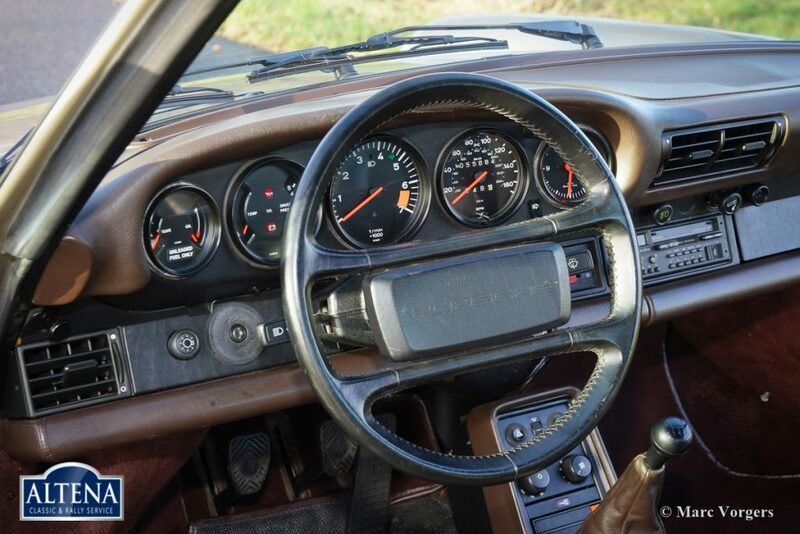 This fantastic Porsche 911 Targa is in super original and excellent condition! 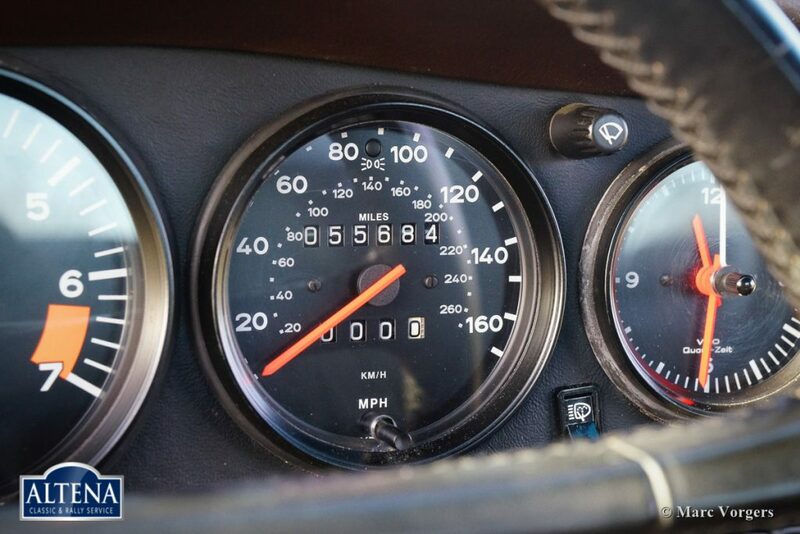 The car has driven only 55.784 miles from new and this is fully documented. 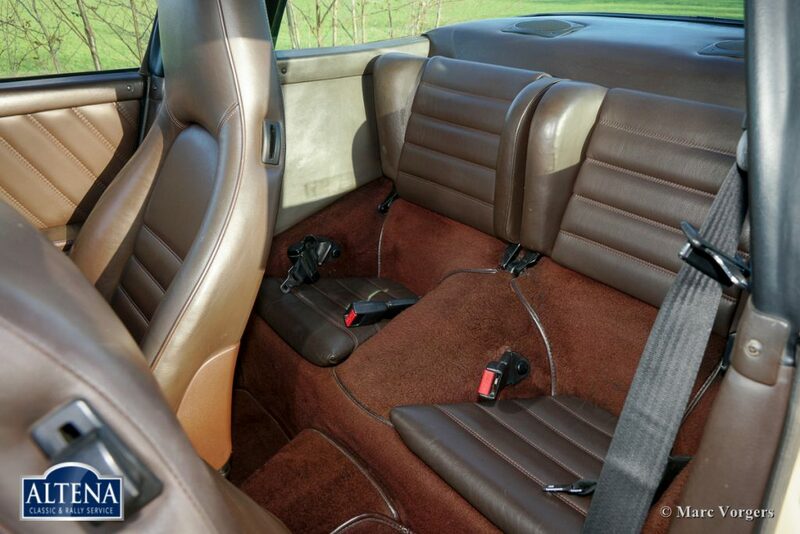 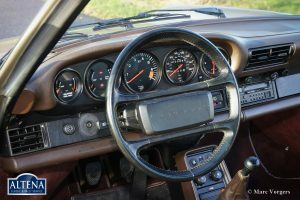 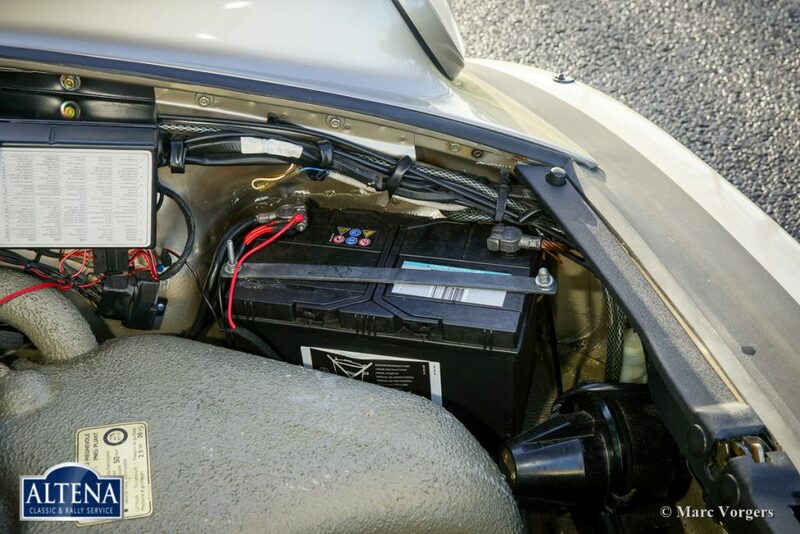 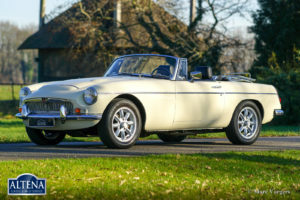 The car shows all the original details and everything looks and feels very well maintained to high standards. 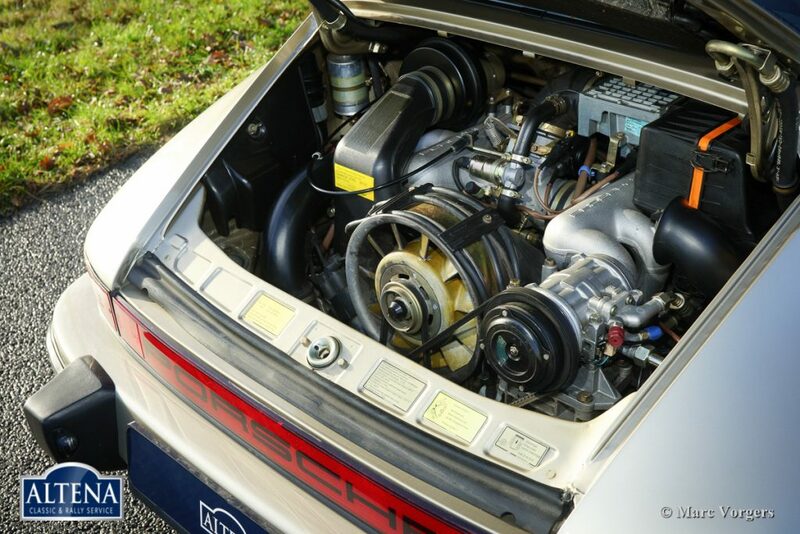 Present are original booklets and a Porsche maintenance book. 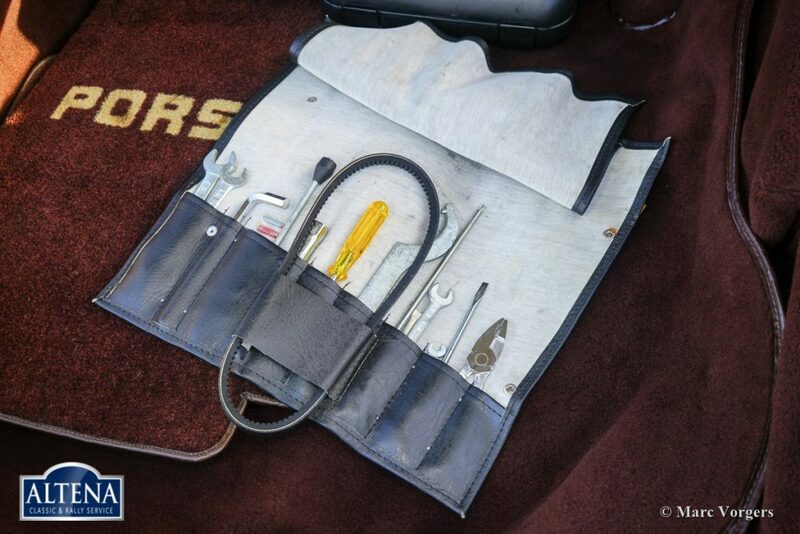 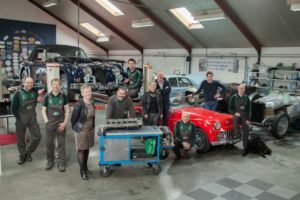 Also present is the original and complete tool set, the original air-compressor and a beautiful original brown carpet set with the Porsche name woven in. 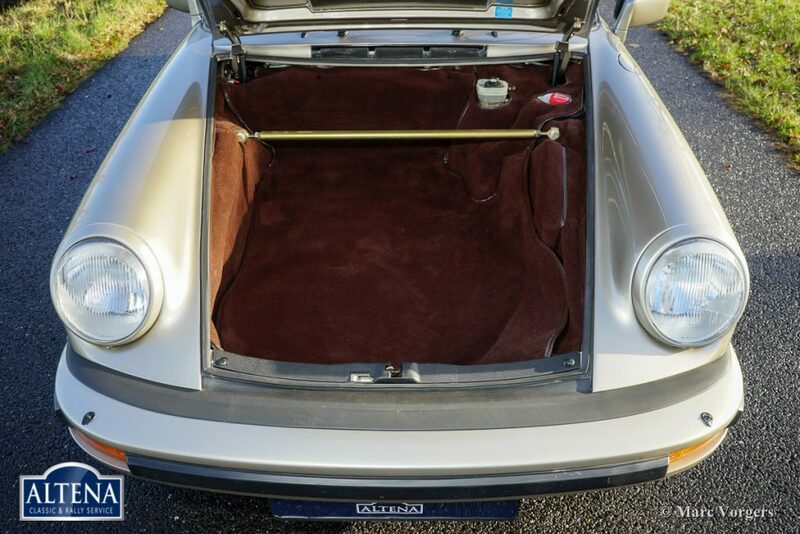 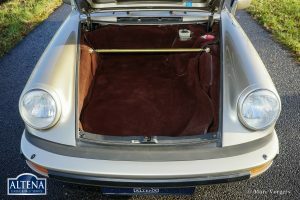 The Targa hallmark is the folding roof-top which can be stowed away in the boot. This 911 is fitted with beautiful original Fuchs wheels. 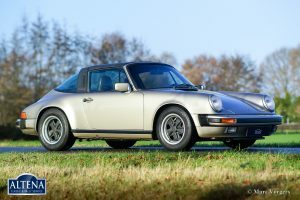 This is a very fine original example!